The history of Hollywood/Santa Monica starts in the 1920’s with J.B. Salmon’s vision of a neighborhood predominantly with Tudor Cottages, Spanish Eclectic, French Eclectic, Minimal Traditional, Craftsman, Monterrey, and two rare examples of the Flat-Roofed Pueblo Revival style. 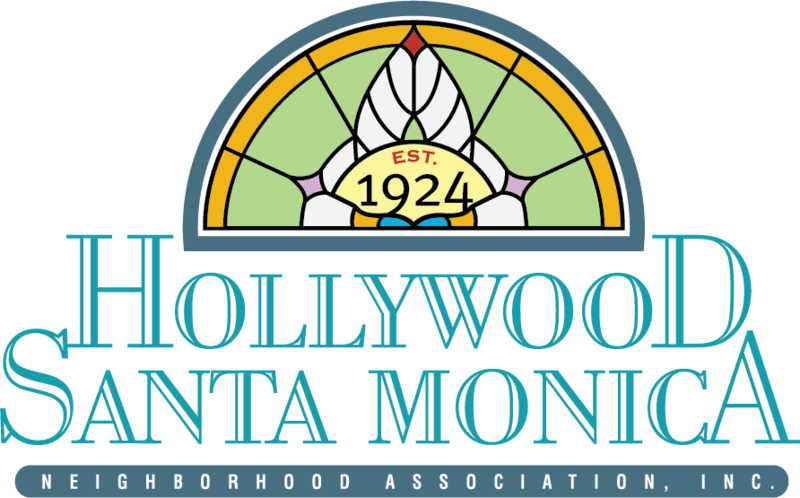 The Hollywood Santa Monica Neighborhood Association selects five historic and unique homes to be showcased during the annual Home Tour. The 28th Annual Home Tour is taking place April 26th, 27th and 28th. 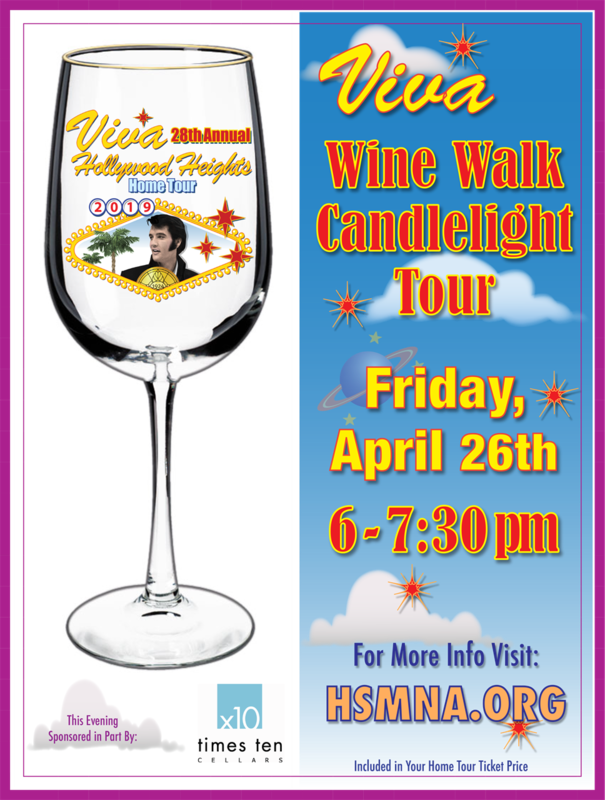 On Friday (4/26) evening, the neighborhood will offer up a sneak peak of the homes during a Candlelight Tour, taking place from 6:00-7:30 PM. Attendees will have a chance to beat the crowds and join us for a first look at the homes while experiencing some delicious spirits in what we’re rebranding this year as the Wine Walk and Candlelight Tour. The five homes on this year’s tour are among only 750 homes that make up the Hollywood Heights and Santa Monica neighborhoods, believed to be one of the largest collections of stone-embellished Tudor revival cottages in the country. These homes are made more special by the fact that their historic details are protected by one of the few Conservation Districts in the City of Dallas. Tour the historic homes the weekend of April 26-28: Friday night between 6:00pm and 7:30pm, or Saturday and Sunday between 12:00pm and 5:00pm. Home tour tickets can be bought online for $20 until Thursday April 25th. Bring your receipt to the tour and you will be given your tickets and tour brochure. Home tour tickets can also be bought at Curiosities Antiques starting April 3rd @ 2025 Abrams Pkwy, Dallas, TX 75214 for $15. For the weekend of the Home Tour, tickets can be bought at the homes for $20.